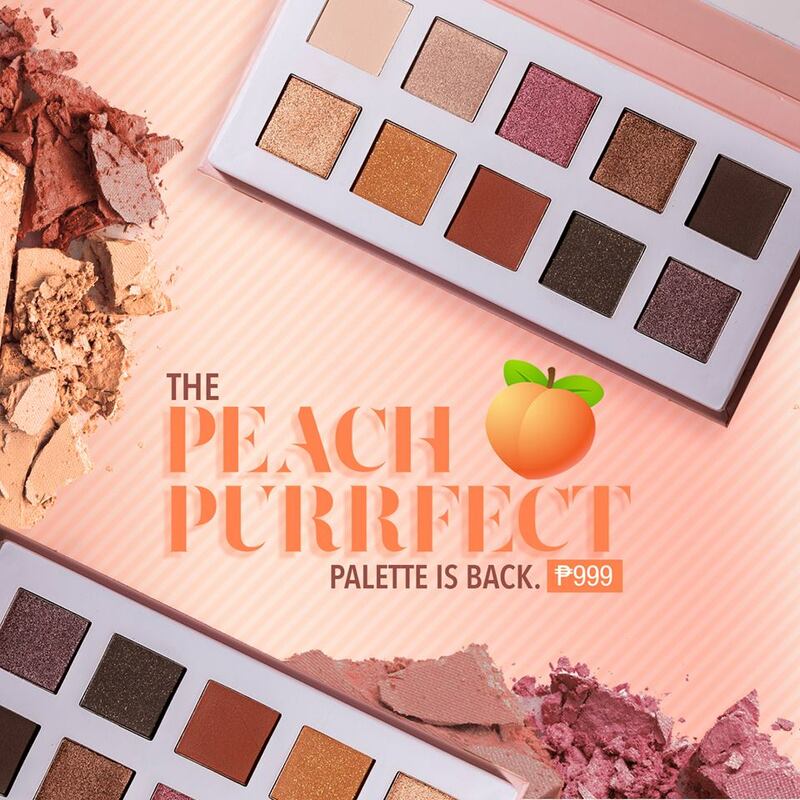 Colourette Cosmetics is created by Fairness and Flawless, an online skincare from Angeles, Pampanga. 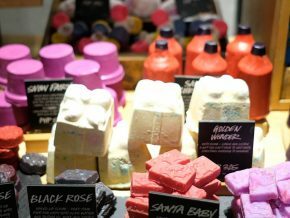 They are locally made and proudly cruelty-free. 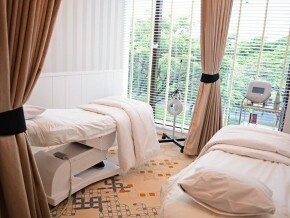 They also use natural ingredients making sure that they are safe for all skin types. 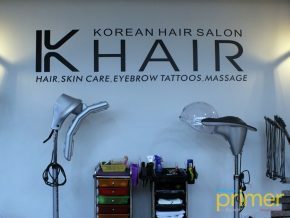 They mostly sell lipsticks that cater to Filipinas and expats, and their goal is to redefine cosmetics to beautify and empower the modern woman. 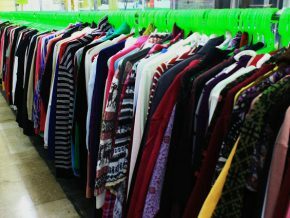 Starting from an online store, they soon opened retail stores inside malls. Colourpop is known for their lipsticks, with matte and glossy finishes in every shade and texture. 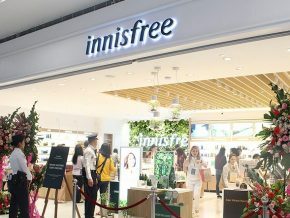 The makeup brand was intended for Filipinas, but they’ve expanded their line to cater to foreigners. 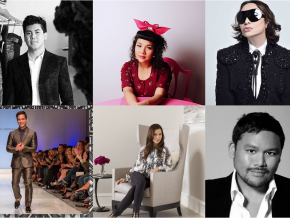 Local and foreign celebrities have raved about their cosmetics, one of which is their brand ambassador, Lily Maymac, a famous beauty personality. Each cosmetic is carefully formulated to suit even sensitive skin types. If you’re looking for different styles or shades of makeup, you might want to try Colourette, design especially to suit any skin type. The brand offers a diverse mix of colors perfect for every occasion. Choose from their simple yet elegant tubes of lipstick available on kiosks near you. Aside from providing color to your lips and life, the lipsticks stay almost all day. They are kissproof, tried and tested to last long. Colourette also launches their newest balms last March and we can’t get enough of it! The balms are the first local dewy multi-stains perfectly formulated for the Filipina skin and lifestyle. Infused with Shea Butter, Vitamin E and SPF 15 these compact cuties are sure to moisturize and protect your skin and lips while giving you that standout long-lasting glow on the go! 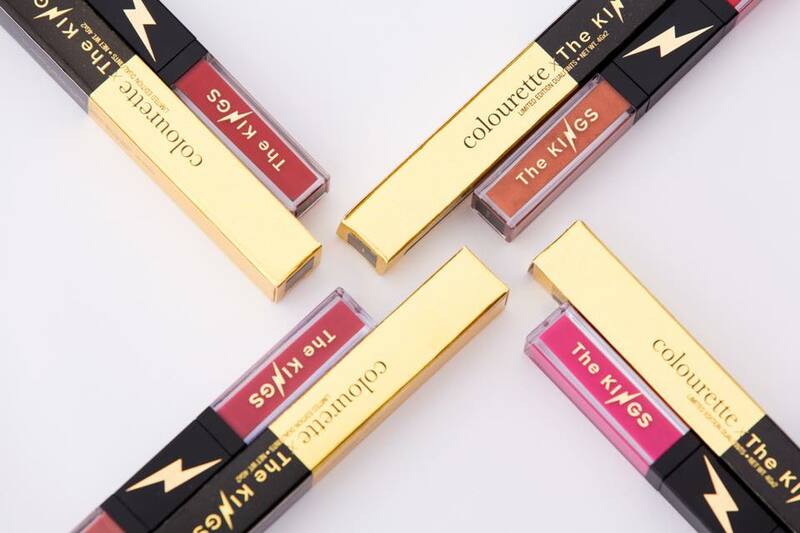 And presenting the newest collab of Joey Mead King and Angie King, the #ColourettexTheKings Velvet Dualitints!! You can get these two shade only for the price of one! Get these velvet tints in which you can wear on your eyelids, cheeks, and lips for only Php 499! Pre-order starts on June 6 and launch is on June 9. Hurry up! Limited pieces only. 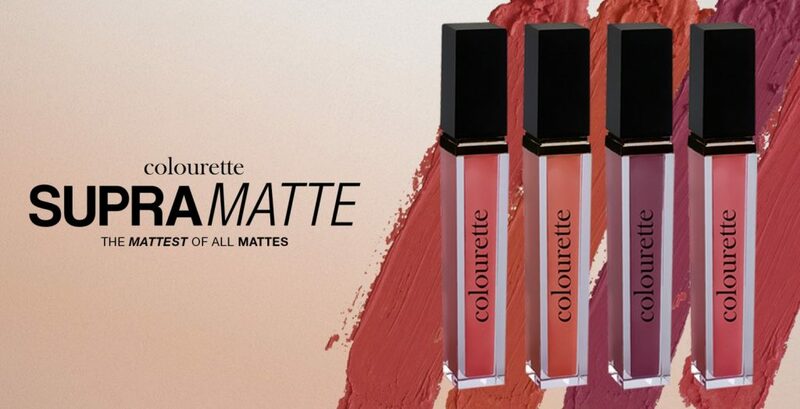 Colourette Cosmetics are available in Landmark, Makati City, Trinoma, Quezon City, Marquee Mall, Angeles, Pampanga, and Harbor Point Mall, Subic, Olongapo. 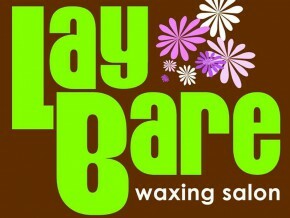 For inquiries you can email them at heybabe@colourettecosmetics.com or check out their website, www.colourettecosmetics.com.